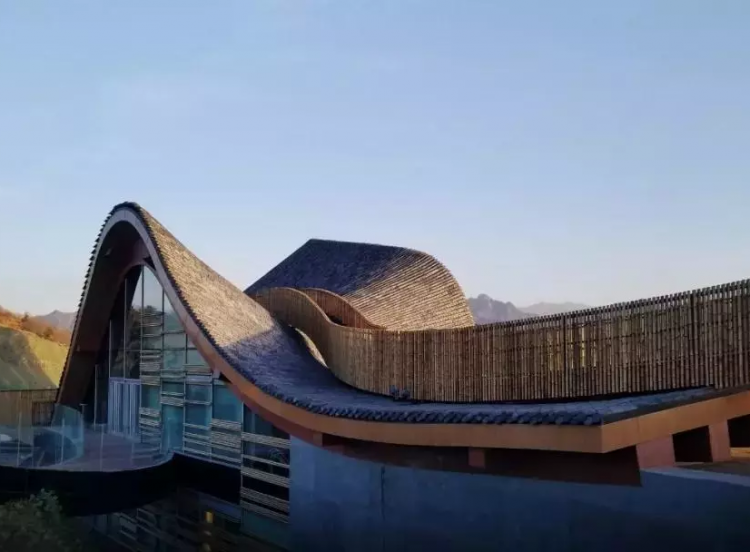 23 October 2018 – A new standard for bamboo structures, developed by INBAR’s Construction Task Force, has been published by the International Standardization Organization (ISO) in September. ISO 19624:2018 deals with the structural grading of bamboo culms for construction. It details the grading procedures for visually and mechanically sorting bamboo poles for structural applications. These procedures can be used as part of official grading systems, to ensure the safety and quality of bamboo structures. The standard is the final outcome of a Task Force project into strength grading of bamboo. The new standard is the final output of an INBAR-funded project, ‘Strength grading of bamboo’, from 2013 to 2016, in which the methods of grading bamboo are developed. David Trujillo, the Chair of INBAR’s Construction Task Force, is the project leader of ISO 19624, leading a group to develop the first international standard for grading of round pole bamboo. 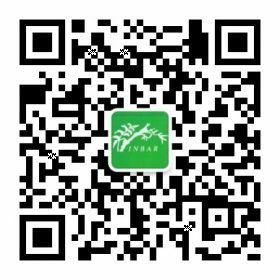 INBAR’s Construction Task Force was formed in 2013, to overcome the lack of coordination between different sectors involved with bamboo construction. This team of designers, researchers and entrepreneurs are united by their expertise in bamboo structures and construction, and their belief that bamboo can play a bigger role in the key housing questions of the century. At a symposium hosted with Pittsburgh University in 2016, Task Force members were among participants calling for “the need to harness bamboo as a building material”. 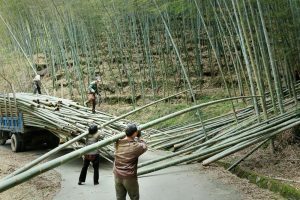 According to Task Force member Kent Harries, Associate Professor of Structural Engineering and Mechanics at Pitt’s Department of Civil and Environmental Engineering, “Our continuing research… has shown that bamboo is one of nature’s perfect building materials, and is primed for greater international use.” In particular, the cited bamboo’s usefulness as a go-to material for emergency shelters. Although construction with bamboo is becoming more common, most standards relate to engineered bamboo – not housing built with poles. International standards are one key way to build the profile of bamboo for housing. By setting specifications for products and services, standards ensure their quality, safety and efficiency – something which also helps to facilitate international trade. Previous building codes, developed by INBAR and ISO, have already been adopted as National Standards in Colombia, Ecuador, Jamaica, the Netherlands, Peru, the Philippines and Vietnam. They have also been transferred to other countries such as Nepal, where bamboo is now being used to rebuild schools damaged in the country’s 2015 earthquake. For more information, and to purchase the new standard, visit https://www.iso.org/standard/65528.html.